It's have own GUID and Basegame Compatible. ( I tested it's work fine and no conflicts with other).I just create this roof while I only install The Sims 2 in my games and it's work fine.It's EP compatible too. 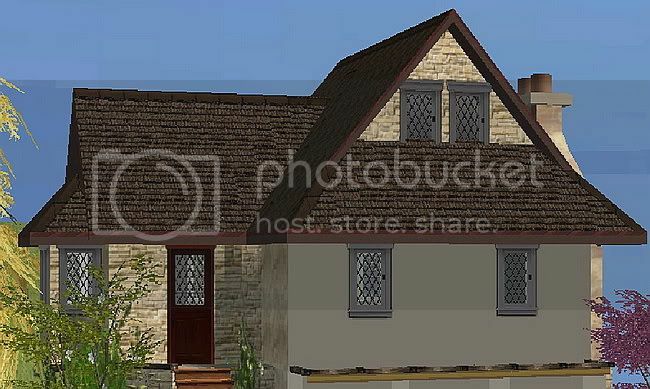 I love rustic theme and just create this roof for my favorite house. 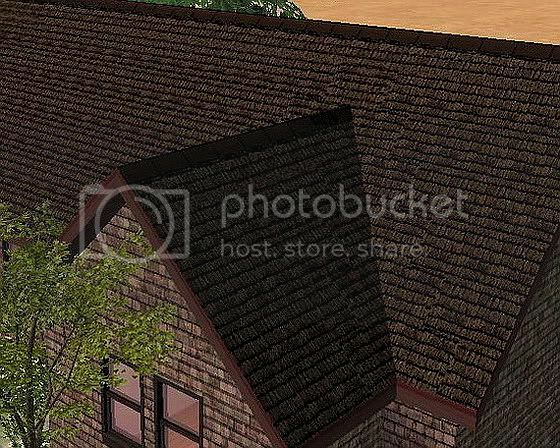 Feel free to use my roof for your lots upload.